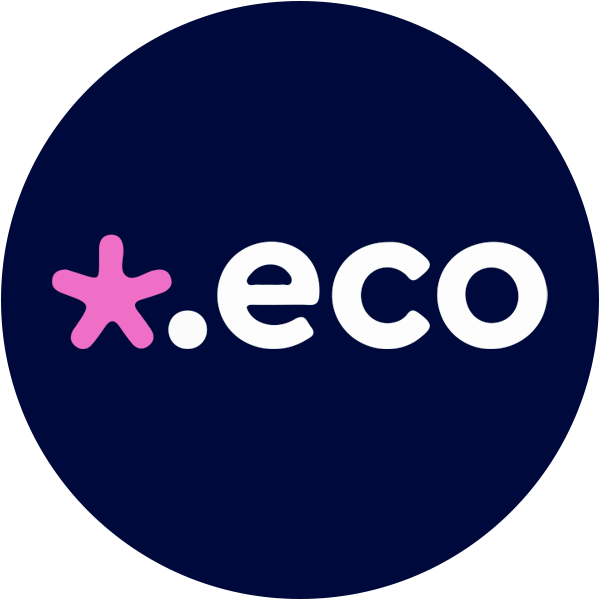 A .eco domain name is perfect for websites dedicated to the environment. With a .eco domain, show your support for eco-friendly technology innovation, conservation and so much more! Used by some of the most established environmental groups, businesses, and brands across the globe, .eco demonstrates that you care about the environment. If you're passionate about planet earth, you can't go wrong with a .eco extension for your website. To find yours today, type the domain name you want in the search bar above, followed by .eco.